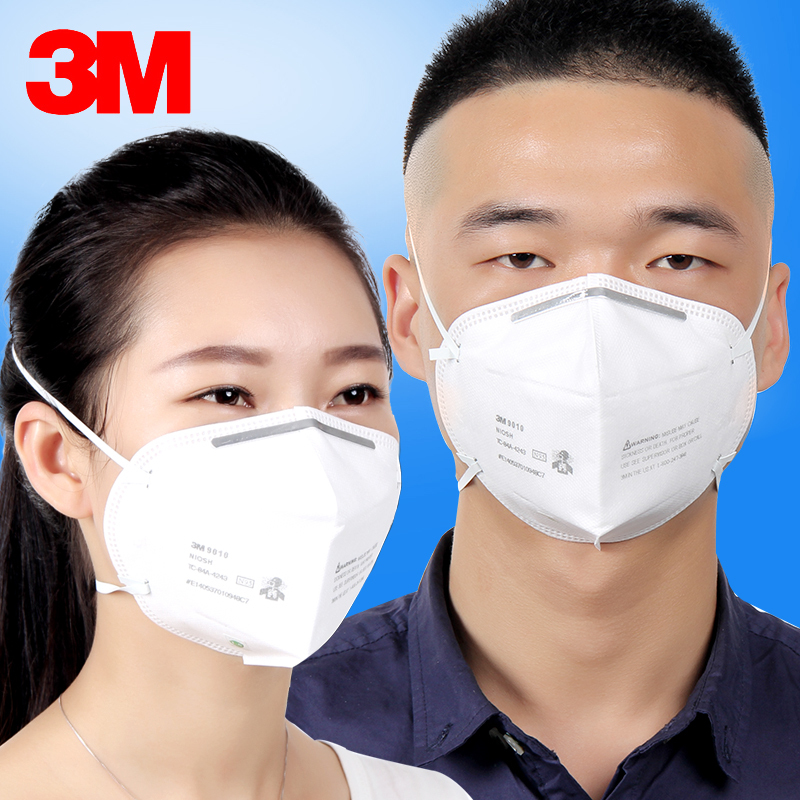 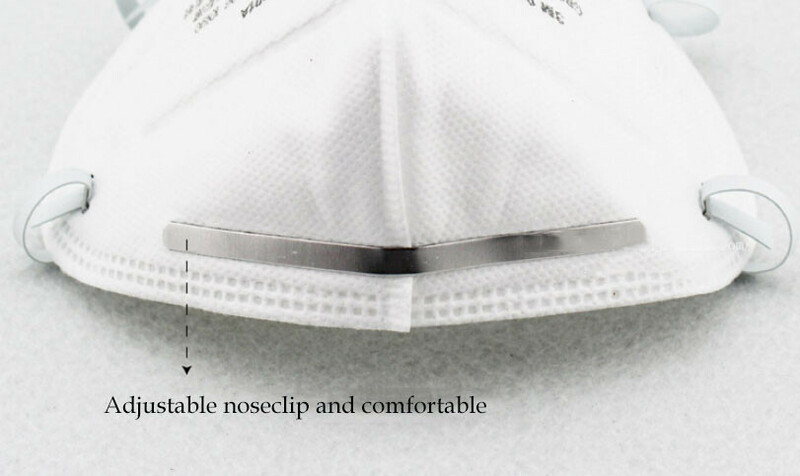 These N95 masks will be a cheap way to protect your self and your family from airborn viruses. 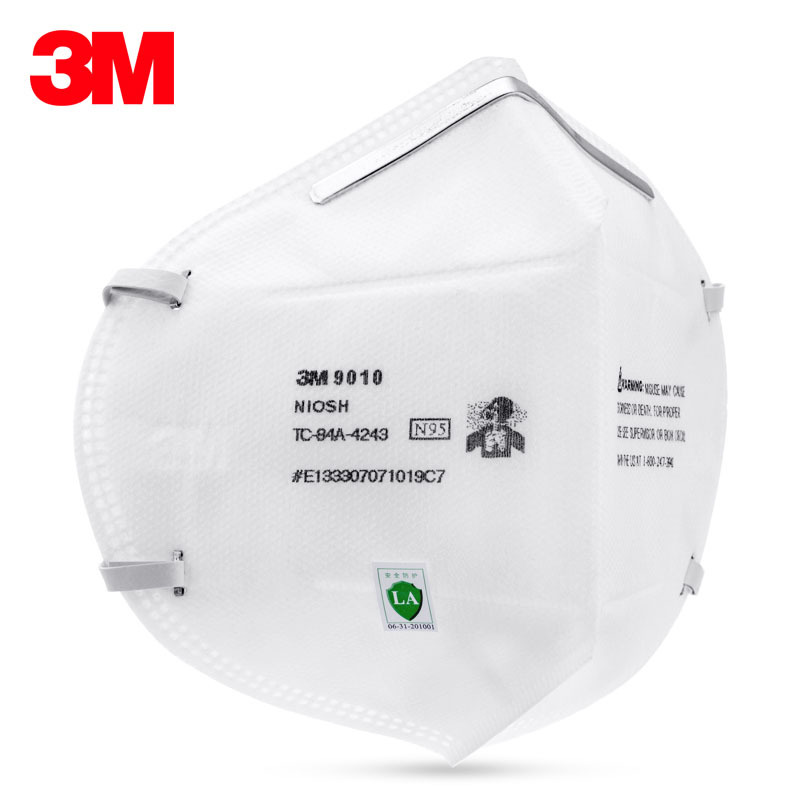 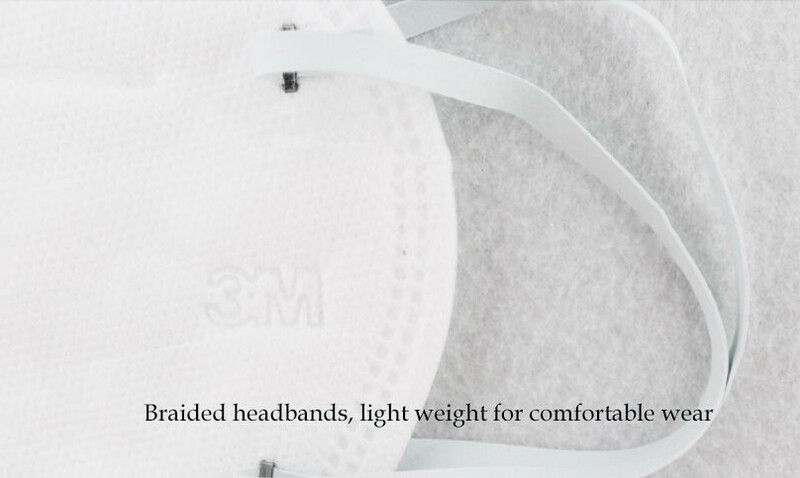 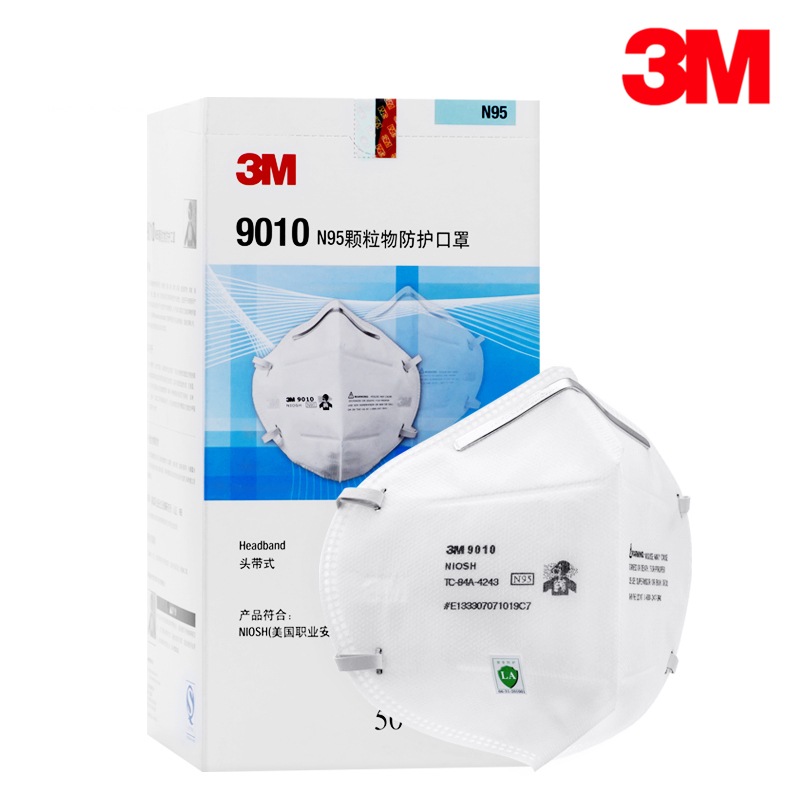 There are cheaper brands but 3M is recognized as one of the world leaders in this area. 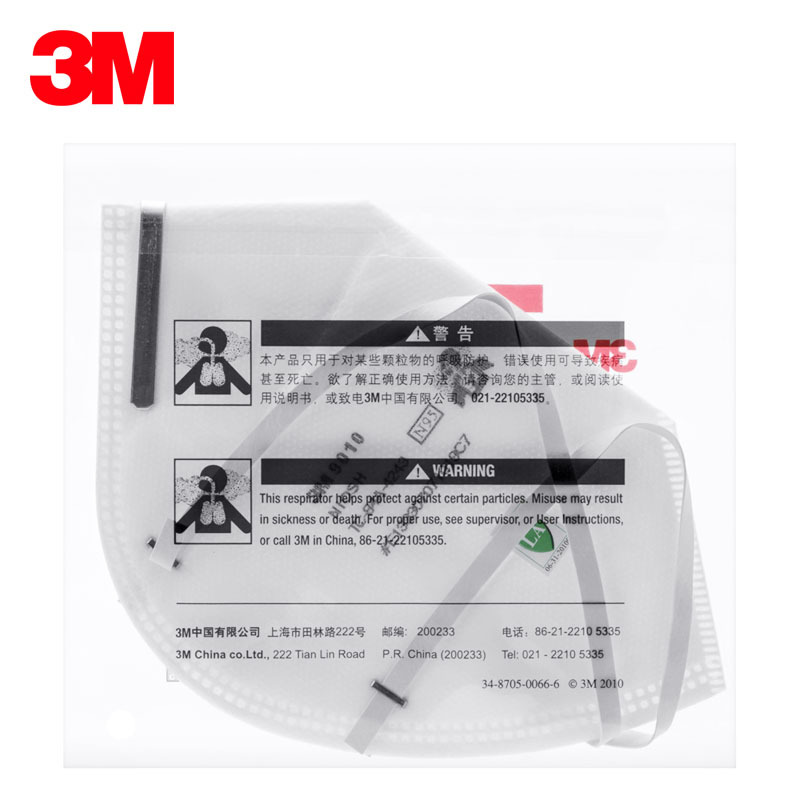 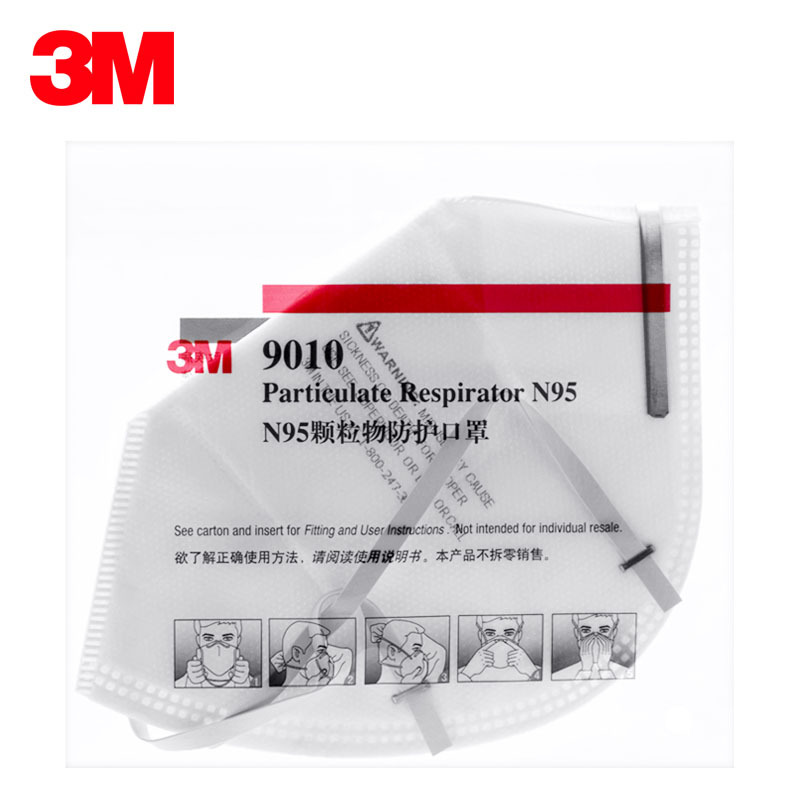 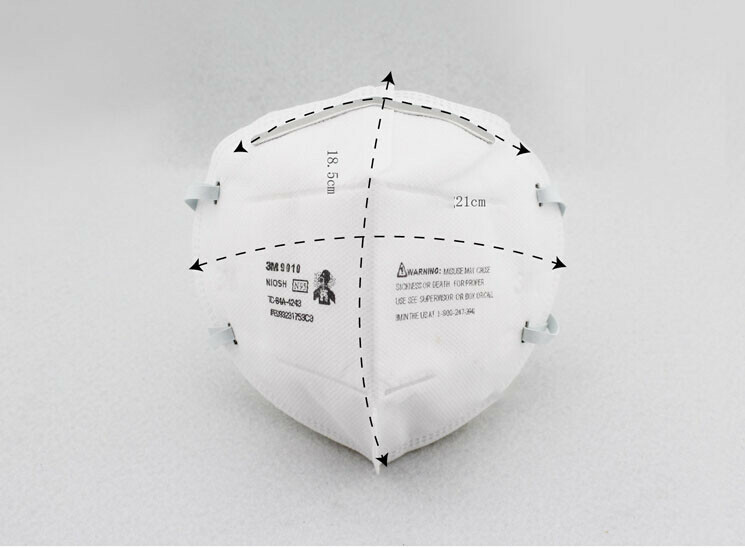 Scope of application: Suitable for non-oily particles of respiratory protection, dust, pollen, haze, smoke, automobile exhaust, second-hand smoke, PM2.5, microorganisms, viral microorganisms, influenza virus, etc.